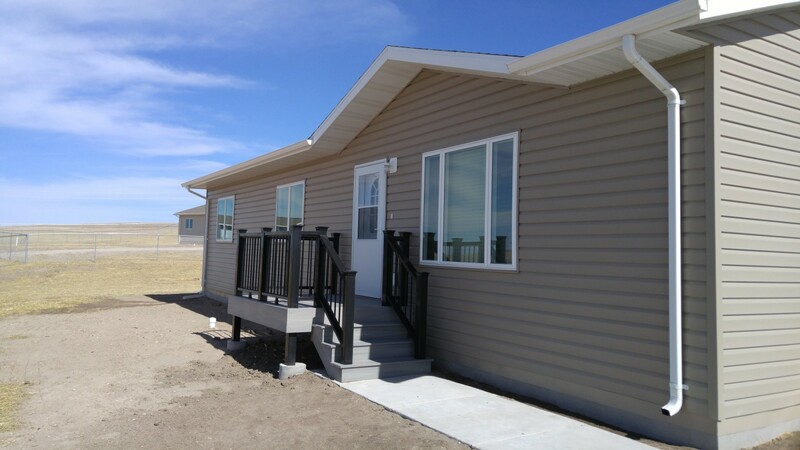 We obtained the first HUD Title VI Guaranteed loan in South Dakota in 2015 to do infrastructure and lot development, and placed 45 South Dakota Governor’s Homes as low-rent units throughout the Reservation by 2018. 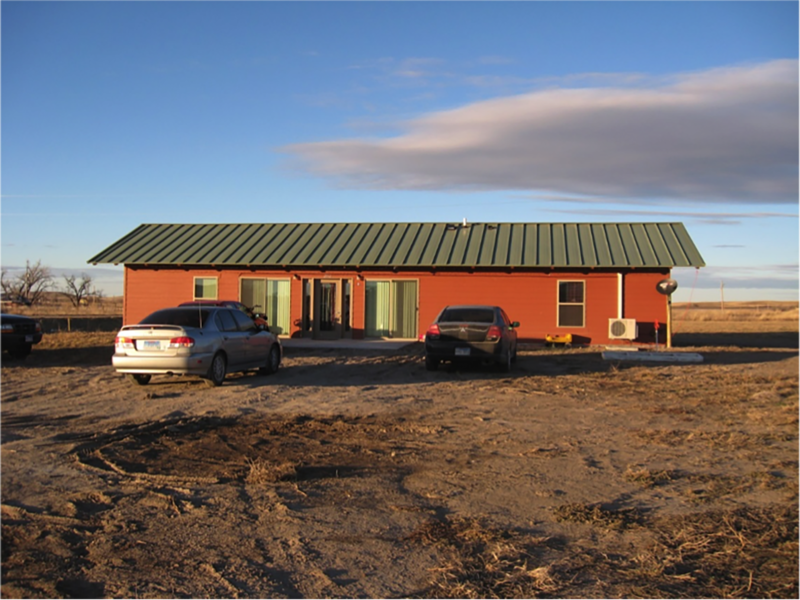 We obtained a HUD Rural Innovation Grant for $2,000,0000 that we matched with $1,000,0000 of our own funds to design and build 18 energy efficient and low-maintenance, low-rent houses. Two houses were placed in each District.